Well maintained home with attached garage, main level living, main level laundry, 3 bedrooms on main level, features ceramic tile, hardwood floors, vaulted t & g ceilings, upstairs features an expansive room fresh paint and carpet and bathroom. 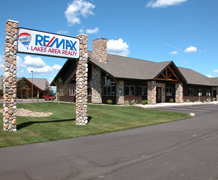 Excellent location with Hwy 371 frontage would make a great home office- Has lots of commercial possibilities. 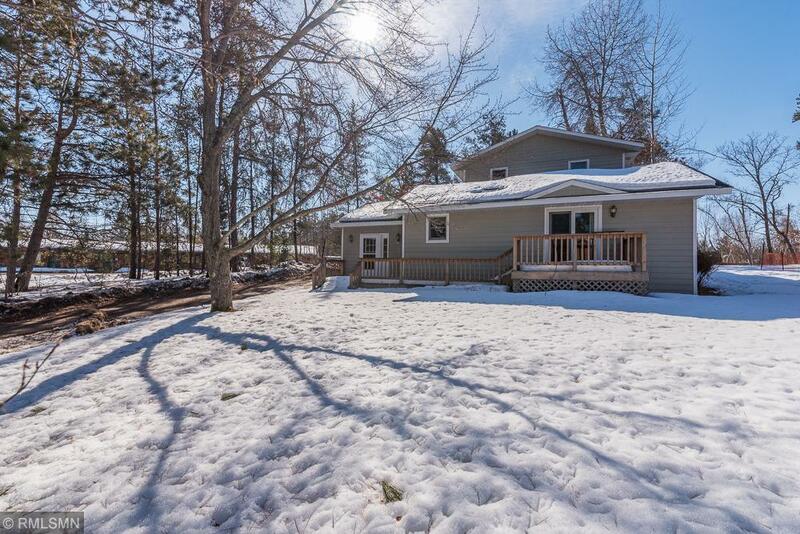 Just a short walk to downtown Nisswa or Nisswa Park on Nisswa Lake!